Montmartre, the Marais, Canal Saint-Martin; these are all well-known Parisian neighborhoods, their names immediately recognizable to any visitor. But Batignolles? That’s a local, well-kept secret. This mostly-residential neighborhood on the outskirts of the 17th arrondissement is off of the standard beaten tourist track. There are no large monuments on visitor to-do lists, and beyond Place de Clichy, there are few names that the outsider will recognize. But that keeps it an out of the way gem, a place to explore when you’re craving a local dose of Paris. The hub of Batignolles is Square des Batignolles, a quaint and well-maintained park that lies behind the church, Sainte-Marie des Batignolles. From here you can explore rue des Batignolles, full of a variety of small and independently owned stores. 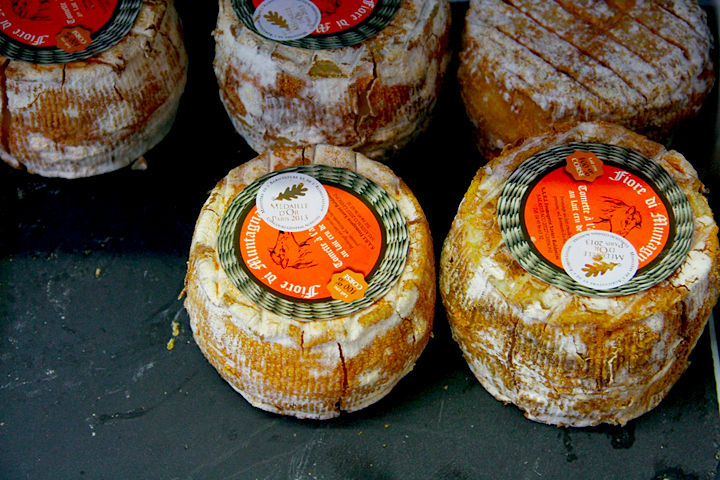 For the food lover there’s the epicerie Mary, which houses specialties from Corsica, including wines, honey, cheese, charcuterie and more. Mary, 52 rue des Batignolles. At lunchtime you can sit and grab a sandwich. Further up the street is the popular wine store Le Vin en Tête, which specializes in natural wines. The staff is knowledgeable and they do regular tastings. If you happen to be exploring on a Saturday, you can follow rue des Batignolles all the way down to the Marché Biologique Batignolles, a wonderful weekly organic market. 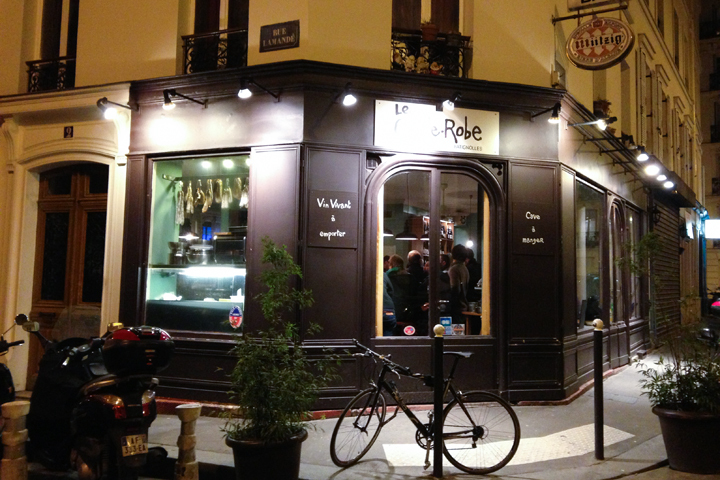 Le Vin en Tete, 30 rue des Batignolles, tel: +33 (0)1 44 69 04 57. Another bustling section of Batignolles is near the covered market on rue Lemercier. 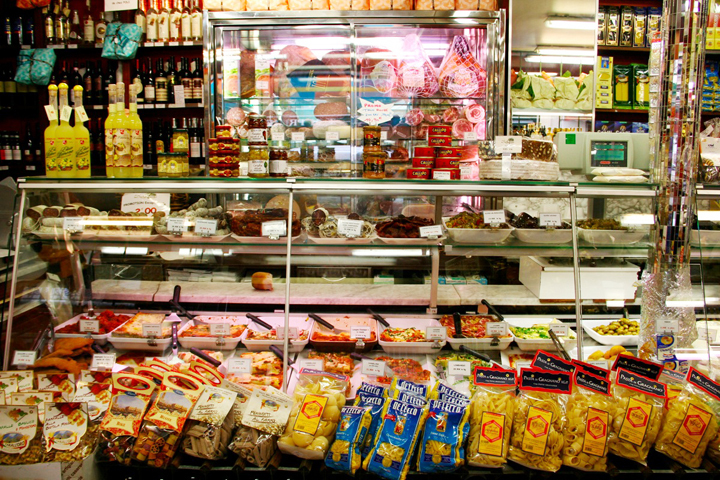 The market dates back to 1846, and one of its most recent additions is the tastiest: My Kitch’n. 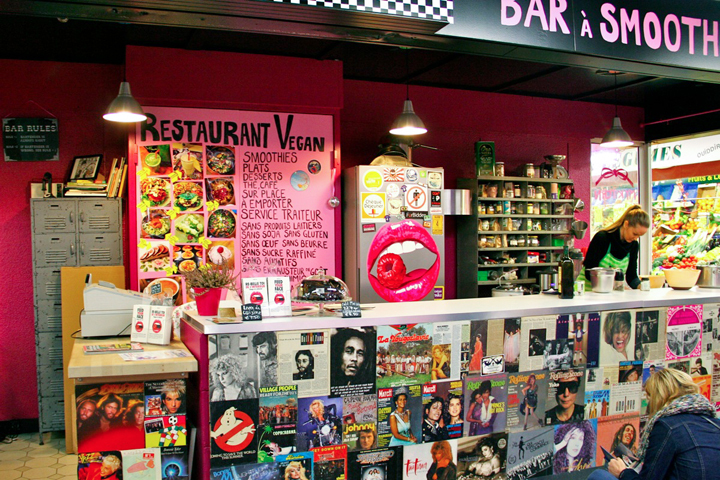 Let Jennifer, who runs this organic, vegan-friendly snack-bar-and-restaurant, make you a green smoothie or grab one of her salads to go and eat it in Parc Martin Luther King. Here you will find a cute jardin partagé and comfortable wooden lounge chairs that are perfect for taking in the sun on a warm day. 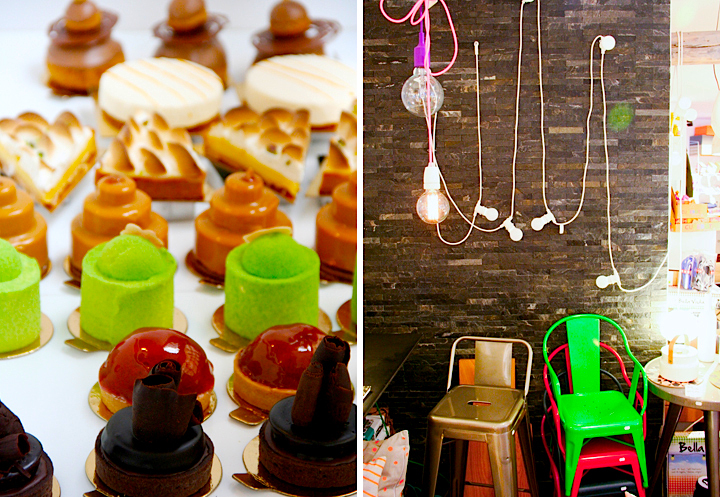 My Kitch’n, Marché Couvert des Batignolles – 24 rue Brochant, tel: +33 (0)6 16 15 44 74. 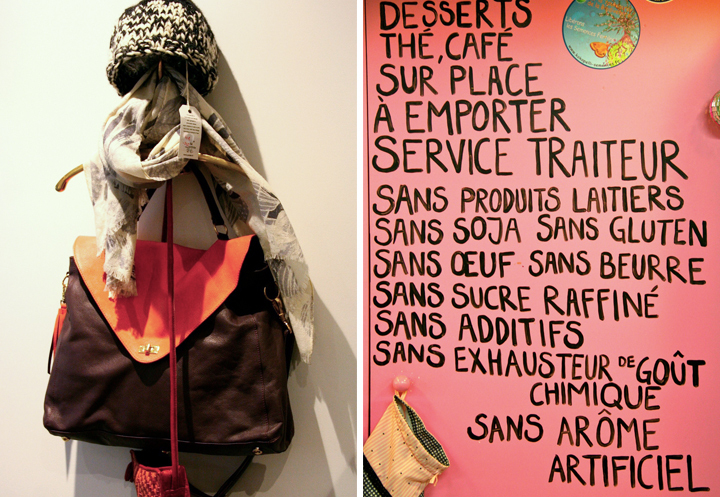 If you’re in a shopping mood, make sure to take a stroll down Rue Legendre, where you’ll find funky clothing and accessories boutique Superflu, which also carries fun stuff for children, as well as design shop and concept store Blou, which is full of everything from plates to chairs to scarves to notecards. 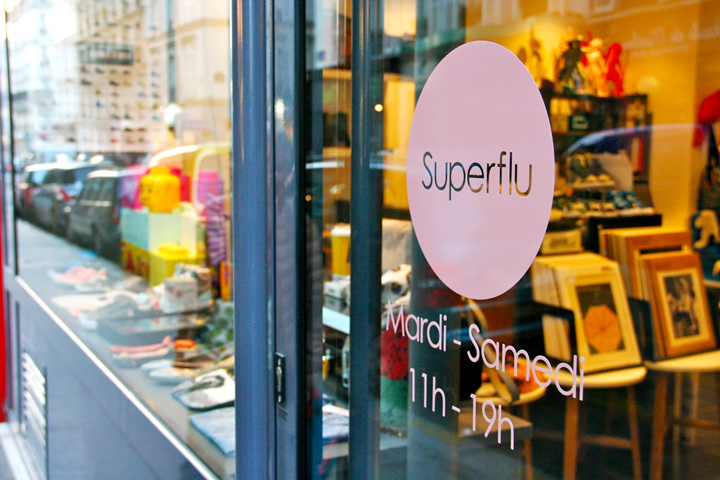 Superflu, 77 rue Legendre, tel: +33 (0)1 83 97 19 71. Blou, 77 rue Legendre, tel: +33 (0)9 81 21 98 14. 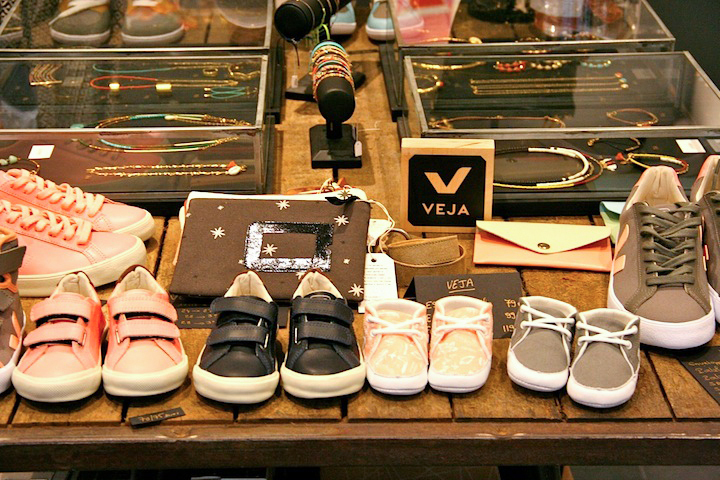 This street is full of little boutiques so take some time to peek into all of them. Across the street is Libellune, a store devoted to fair trade items from around the world. 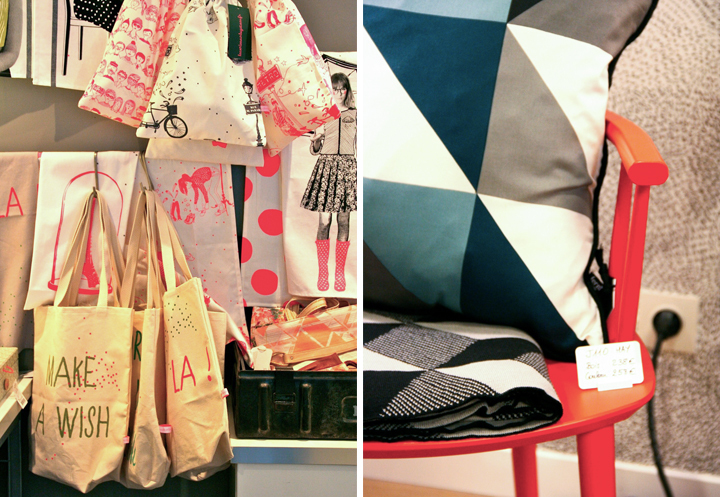 Cute women’s clothes and accessories, many of them made by French designers, can be found at Désordre Urbain. For more fashion with a truly feminine touch, head up Rue Lemercier to 29 Février, an accessories and clothing concept store, with four unique French brands. Libellune, 80 rue Legendre, tel: +33 (0)1 53 11 13 05. 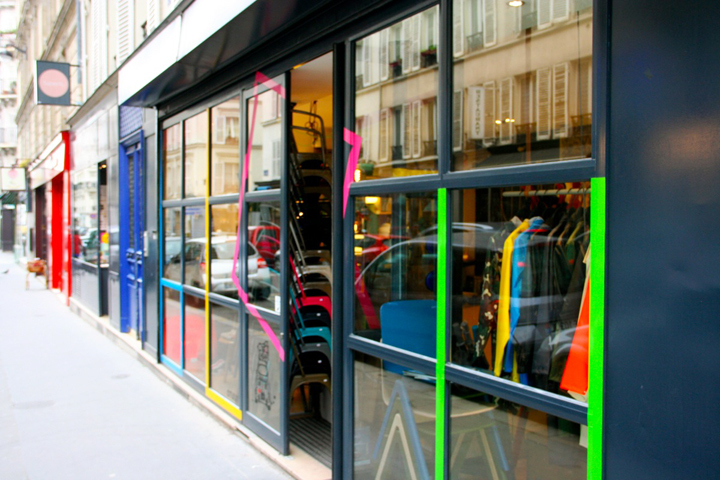 Désordre Urbain, 96 rue Nollet, tel: +33 (0)1 44 85 53 47. 29 Février, 29 rue Lemercier, tel: +33 (0)9 50 43 47 33. A lover of vintage furniture? 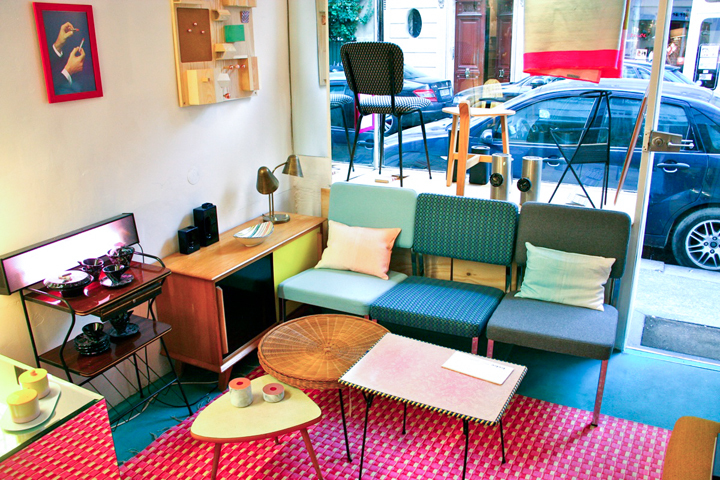 Then you’ll want to head a few blocks northeast on Rue des Moines and cross Avenue de Clichy to check out Irène Irène. 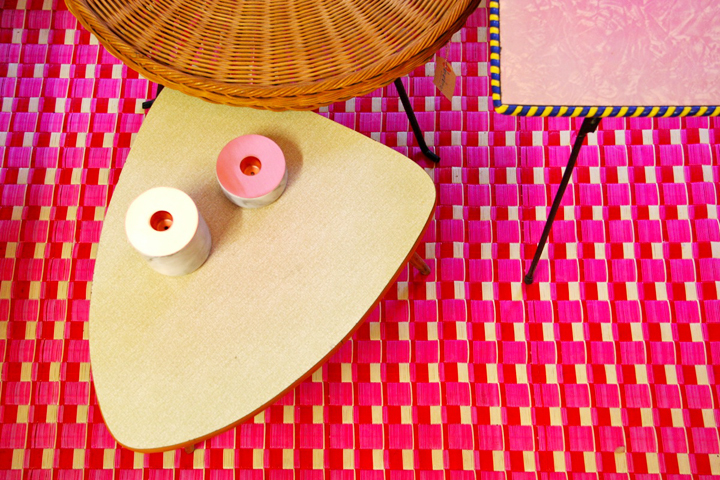 The creative shop – which started as an online boutique and has been so successful you can now visit them in person – has an amazing collection of vintage and new pieces, all unique and sure to make a statement. Irène Irène, 88 rue des Moines. 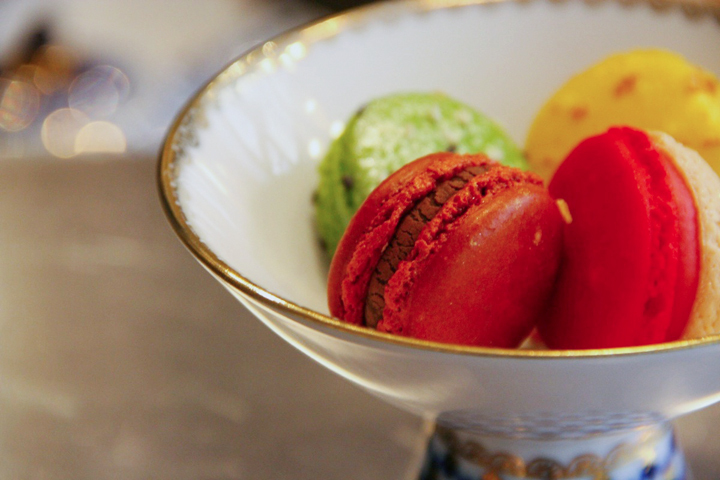 When you’re in need of a coffee break, make your way over to Rue des Moines and the salon de thé Acide. The coffee comes from local roaster Cafe Lomi and the pastries are all made in-house by chef Jonathon Blot. 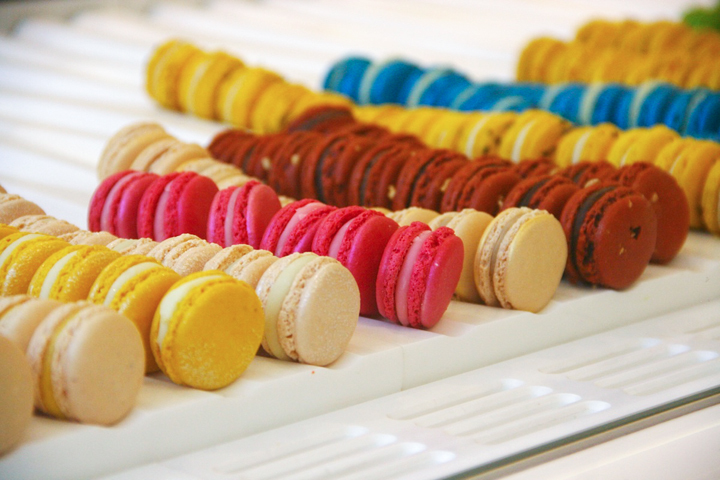 You’ll notice that macarons are the house specialty, and if you want to buy some to take home with you, head down to the Acide store on Rue Legendre where you’ll find the delicious treats in all sorts of colors. Acide Salon de Thé, 24 rue des Moiness, tel: +33 (0)9 83 87 05 09. 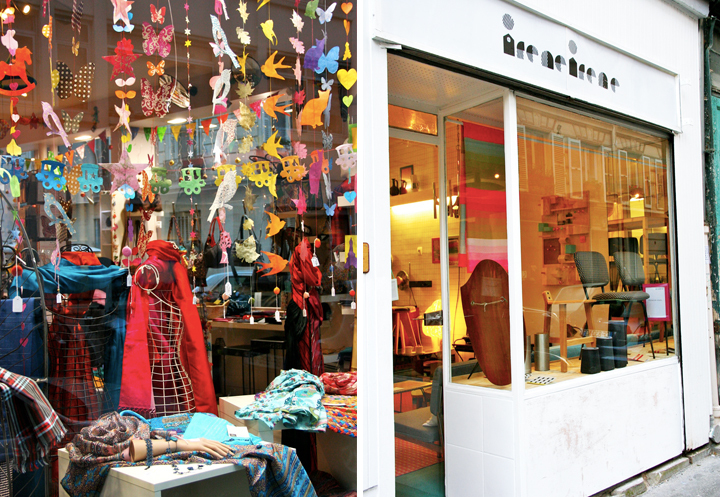 Acide Boutique, 72 rue Legendres, tel: +33 (0)1 53 11 19 51. 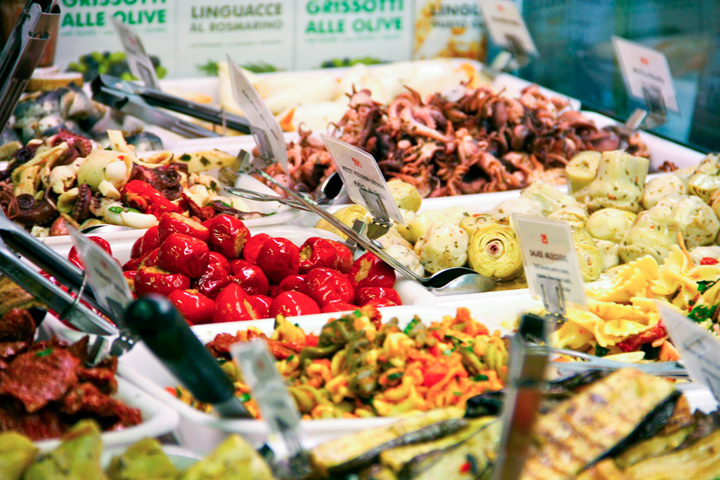 Tasty appetizers can be found at the Italian deli Delizius, which has an entire window full of things like marinated artichokes and roasted peppers. To carry on the Italian theme, be sure to check out Viola, an Italian restaurant that also does an Italian-style buffet brunch on Sundays. Delizius, 30 rue des Moines, tel: +33 (0)1 46 27 62 72. Viola, 80 rue Lemercier, tel: +33 (0)1 42 63 59 61. No visit to Batignolles is complete without a visit to wine bar L’Etabli (formerly known as Garde-Robe). With a hand-operated meat cutter that slices your charcuterie and an impeccable collection of cheeses (not to mention the wine!) you’ll probably stay longer than just for an apero. L’Etabli, 4 rue Bridaine, tel: +33 (0)1 44 90 05 04. 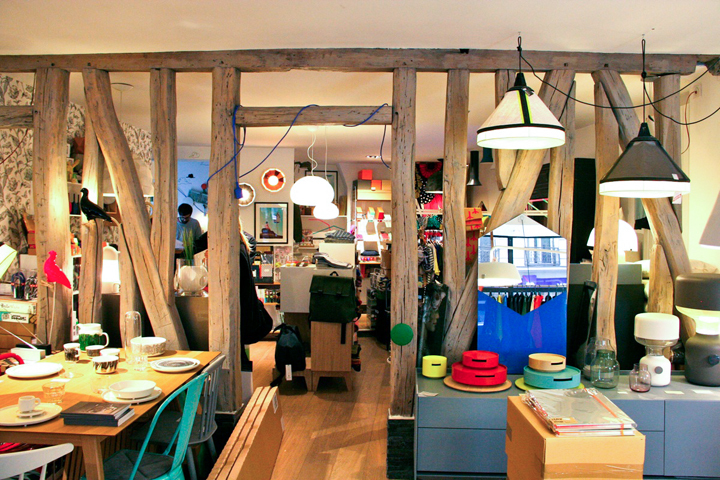 For a quick drink in the neighborhood, check out Les Puces des Batignolles, which has two locations on Rue Legendre, both with a funky and inviting interior. Les Puces des Batignolles, 110 rue Legendre, tel: +33 (0)1 42 26 62 26. 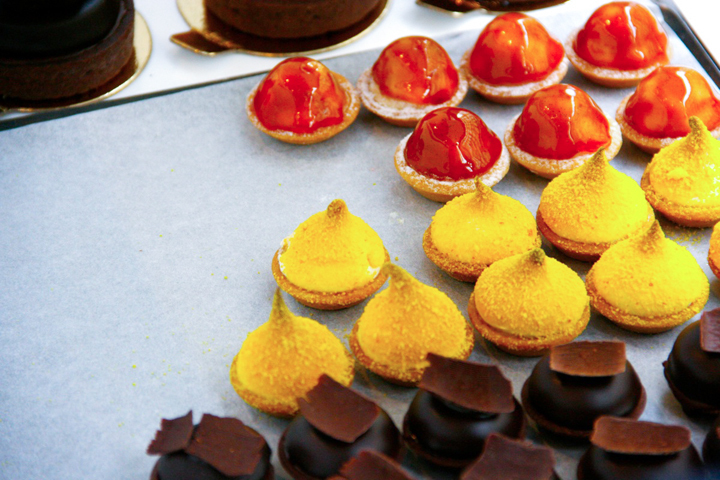 The Telegraph shares a few secret tips and suggestions for your next Parisian visit. Go on a bike tour with Blue Bike Tours and get to see things and places in Paris you might have overlooked. Discover another neighbourhood: the other side of Montmartre thanks to Kim Laidlaw for HiP Paris. Written by Anna Brones for the HiP Paris Blog. All photos by Anna Brones. Looking for a fabulous vacation rental in Paris, London, Provence, or Tuscany? Check out Haven in Paris. And we’d love to keep it that way 😉 Don’t get me wrong, you have an amazing website and great articles allowing foeigners to know the Paris’s essentials and our lifestyle. But what’s the point to not let people discovering those gems by themselves ? 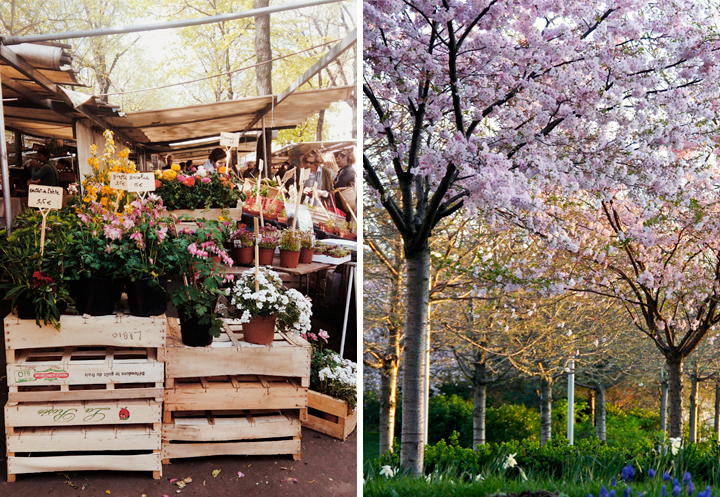 Do you know why Le Marais, Montmartre or other higly recognisable places do not have – anymore – this Batignolles mood ? Crowd. When I’m travelling I always try to connect with people, discovering places off the radar by sharing with strangers. In my opinion, this is the most interesting and rewarding way to discover a new place. Since information is poured over the internet, people just don’t try anymore to adventure in an unknown world, that’s kinda sad. Again, I really appreciate this blog. Even if I was born and raised in Paris, the way you see some “quartiers” is refreshing and drives me to return to some places I didn’t visit for ages. Oh la lovely! 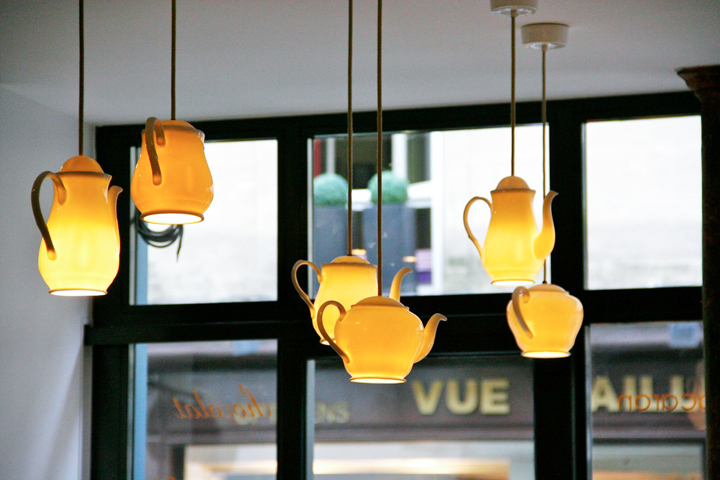 I adore Anne Brones’ cool and cosy stories and photos from Paris! I can’t believe I missed out on this amazing neighborhood! Yet another reason I need to go back to Paris!